FaceCulture have posted a nice interview with Estonian violinist Maarja Nuut after a recent performance at ESNS. In the video, Maarja talks about early musical memories and the music she grew up with in Estonia; how she become a violinist and began studying and then experimenting with the instrument alongside live looping and electronics; singing; plus her love of old Estonian vernacular music and improvisation. 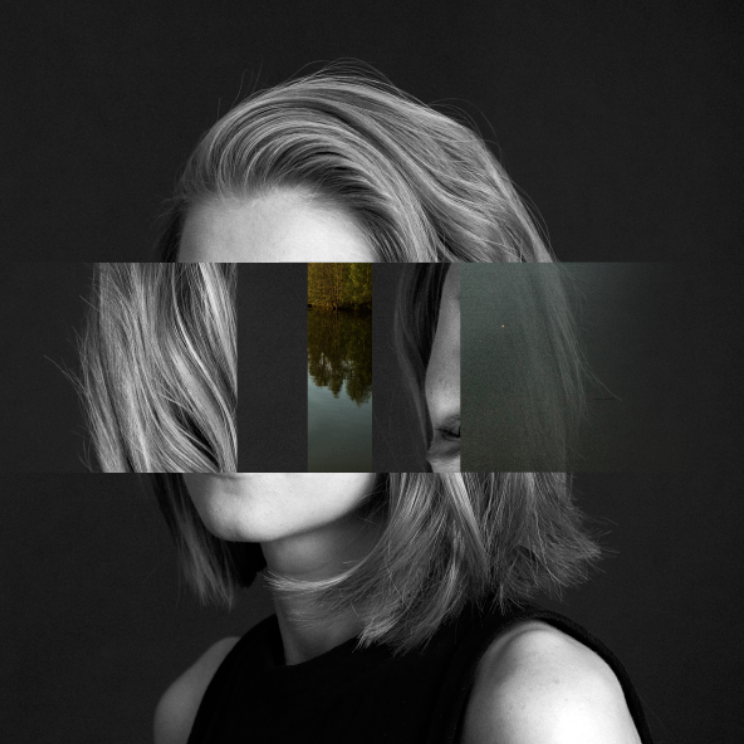 Read about, listen and purchase Maarja Nuut & Ruum‘s ‘Muunduja’ album here.